Hey everyone! So I’m back with another product review and this time it’s the Yes to Tomatoes Clear Skin Activated Charcoal Bar Soap. This would be actually my first product I tried from the Yes to Tomatoes charcoal line, as they offer many different products for your face and body. The Yes to Tomatoes charcoal line products have 95% natural ingredients, which is designed for combination and acne prone skin. Since I have combination and mild acne prone skin, I get occasional small breakouts from time to time. I decided to try this particular bar soap due to it having natural ingredients (I am all for anything natural) and the reviews online sounded great they mention how it helps with breakouts and acne. This bar soap lathers up really well and cleans my face as I can feel how deep it cleans my face after washing it. One small issue I have is that it does dry out my face just a little, but that’s nothing a little moisturizer won’t fix. I only use it for my face about twice a day (Once in the morning and before bedtime), but you can use it for your body as well. Sometimes I usually just wash my face with this bar soap followed by the sweet honey mask routine in order to get that beautiful facial glow. In addition to using the bar soap and the sweet honey mask, I use rosewater and moisturizer immediately afterwards. This is what the bar soap looks like when I opened it. It’s a big bar soap that fits well in my hands. It has the Yes to logo embedded onto the soap, which eventually fades off when using it. Overall, I would definitely recommend this soap for anyone with problematic skin. I love this soap as I notice a difference in my skin when I started using it. My face was clearer as the blemishes had appeared to diminished. In addition to using the soap to get my results, I drink a lot of water as well as flushing out my system sometimes drinking detox tea. Natural beauty begins from the inside and works it’s way out. I would love to try other products from the Yes to line as they don’t just offer the tomato charcoal line, there are so many other lines to check out such as the coconut for dry skin or cucumbers for sensitive skin. They even have a line for the guys called Yes to Natural Man ….Yes honey!! Have you tried the Yes to Tomatoes Clear Skin Activated Charcoal Bar Soap? or any of the Yes to product line? Let me know your thoughts because I would love to hear them. 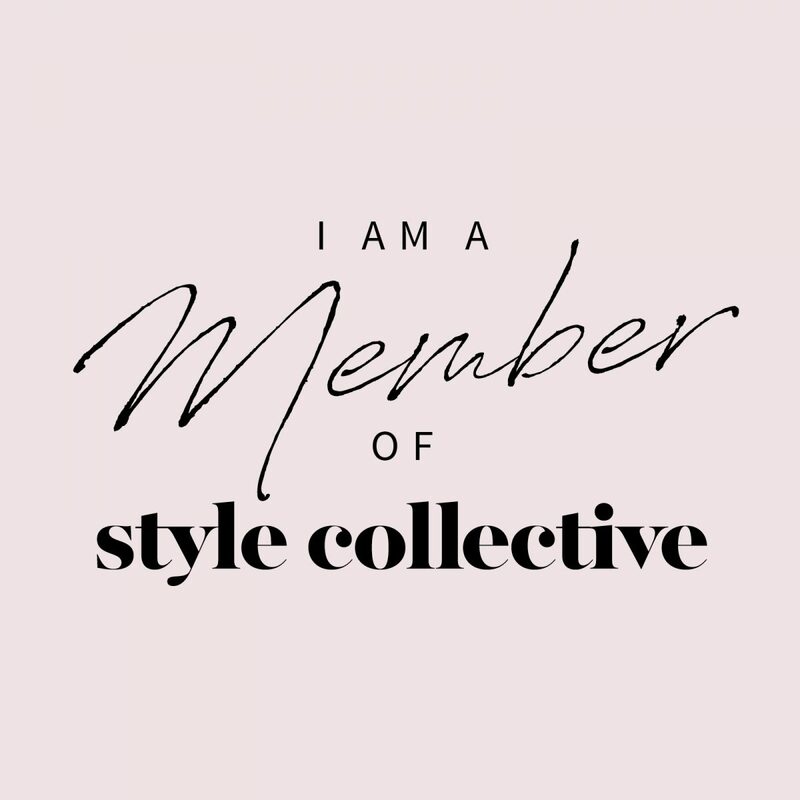 Hi I am the Editor-in-Chief of Kiki Style Diary, a blog that talks about fashion, beauty and lifestyle. I was born and raised from Philly with an eye for style. What inspired me to start this blog is my love for fashion and beauty where it all started in a diary. I wanted to share some of my DIY beauty tips, fashion tips and living stylish day to day. I hope you enjoy and thank you so much for visiting my blog. Feel free to reach out to me anytime to spark a conversation. Sign up to subscribe to the Kiki Style Diary fashion and beauty newsletter. Got my copy of @harpersbazaarus beauty issue featuring Rihanna, which hit newsstands on April 23rd. I must say she looks amazing in these spreads. This morning it's all about self-care and relaxation then later dinner with close family and friends. Happy Easter to those that celebrate and I hope you enjoy it. The best feeling is those Friday weekend vibes.